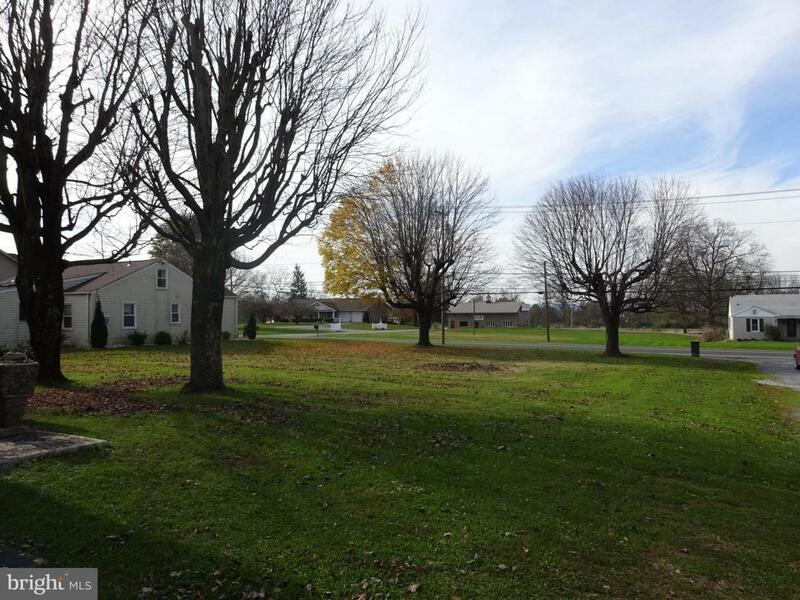 Single family or Duplex lot. Sewer Hook-Up fee paid, well needed. Nice level lot, ready to build.